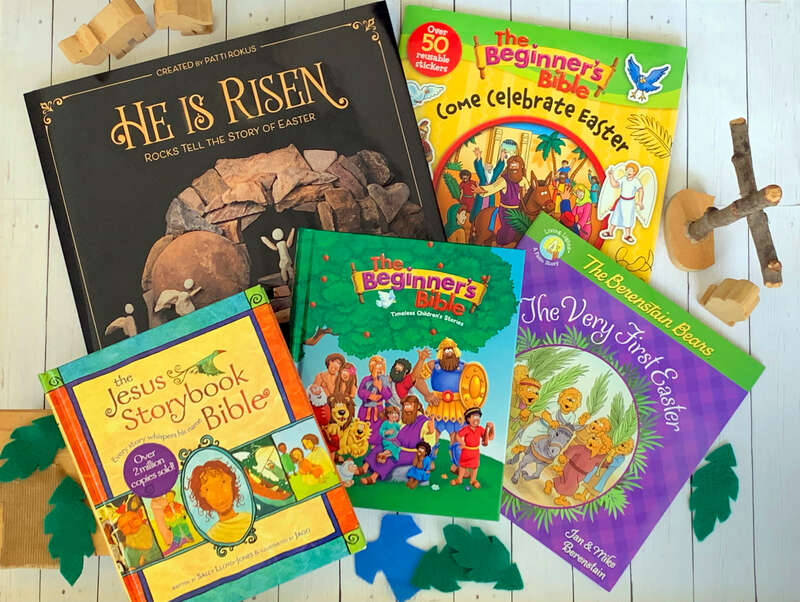 In these days leading to our joyous celebration of Jesus rising from the dead, Bible Gateway and Zonderkidz are making available to you the opportunity of possibly winning five colorful books your children will love and which will teach them about the life, death, and resurrection of Jesus. which have a suggested retail combined value of $63.95. One winner will be selected at random. One entry per person; legal residents of the USA 18 years of age and older. Entry period: March 26, 2019 (8:00 am ET) – April 12, 2019 (8:00 am ET). Once you’ve entered, tell your friends and followers in your posts on Facebook, Twitter, and other social media. Everybody has questions about the Bible. 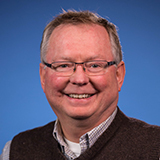 With Bible Gateway Plus, you’ll be ready to answer them! Try it free today! How Can You Observe Lent This Year?